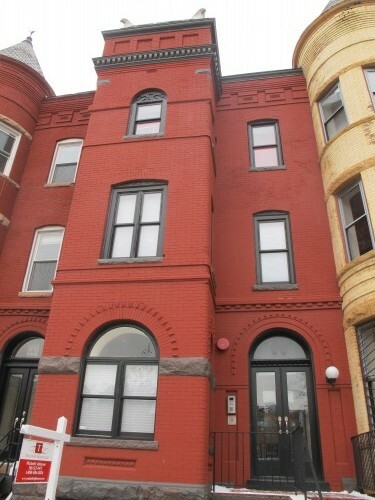 This 2 bed/1.5 bath is going for $322,900 ($212 monthly condo fee). This seems like a really good deal – am I missing something? Dear PoP – What Restaurants are Open Christmas Day? Dear PoP – Who appraises and purchases antique mantles?